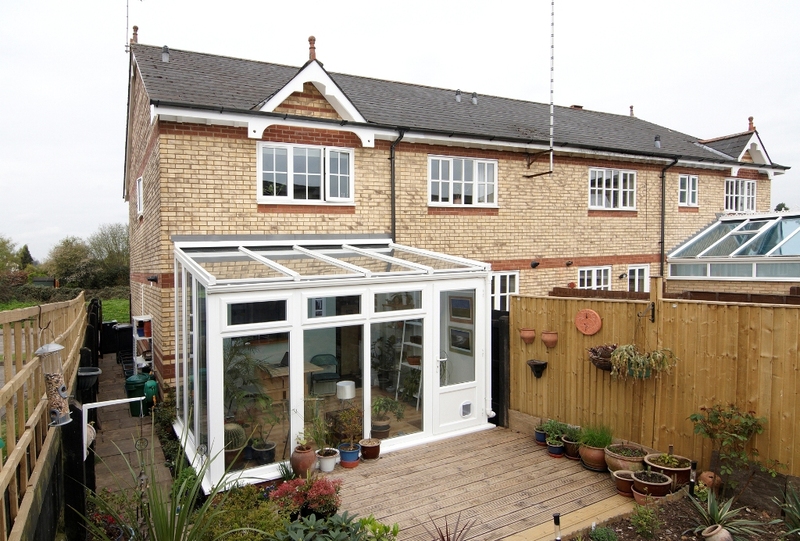 If you are looking to extend your home with a conservatory, the style is something you will definitely be considering. You don’t want your lovely new extension to stick out like a sore thumb, so having a finish that complements your home is essential. Here at Anglian we have a wide range of styles and finishing options to ensure that it looks excellent on your home. 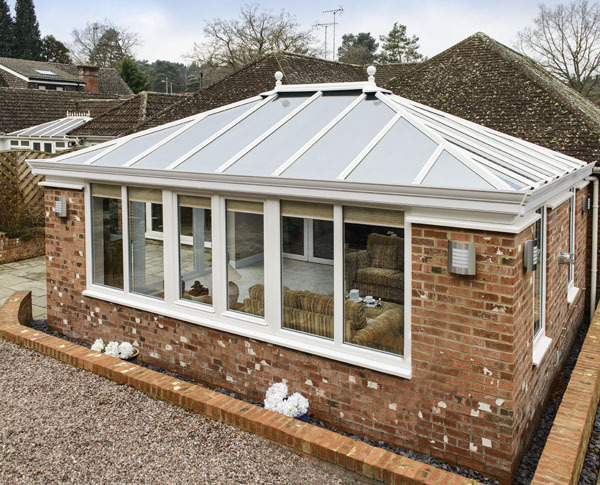 As there are so many options, we thought we would give you our Top 5 conservatory styles. Traditionally made to complement Victorian period homes, this type of conservatory is a stylish addition to any home. 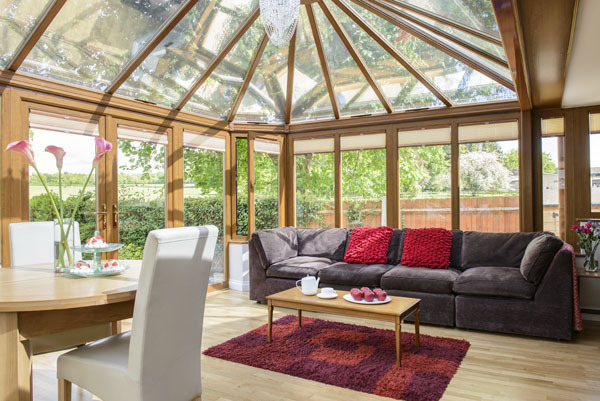 Built with an apexed roof and ornamental detailing on the centre line of the conservatory, these type of conservatories are particularly popular across the whole of the UK. The walls tend to be angled in a Victorian conservatory, rather than it being a square or rectangular room. Available in a range of finishes and in either timber or uPVC, this could be the conservatory ideal for you. 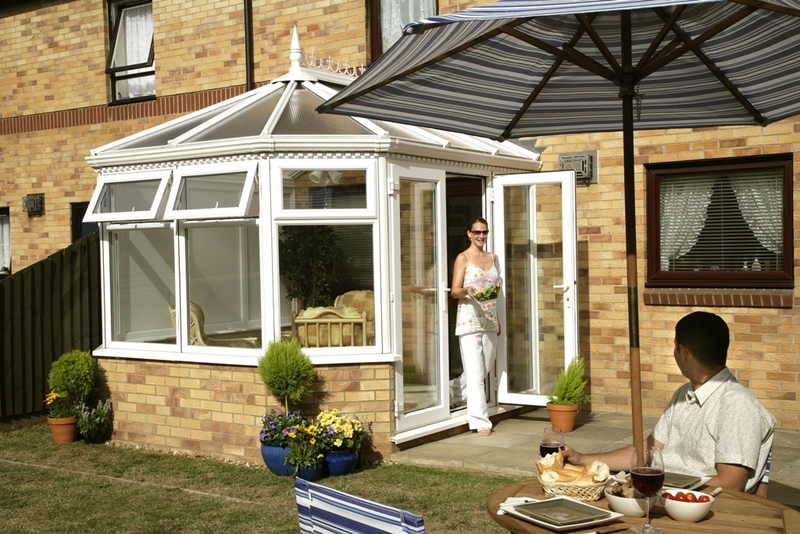 Similar to the Victorian, the Edwardian is another classy conservatory suitable for nearly every home. Built with an apexed roof also, the main difference is the Edwardian is built with a square or rectangular plan. They too are finished with ornamental detailing on the roof and create a gorgeous, light extension for your home. They say size matters, but in some cases it doesn’t. The Garden Room is a cute, contemporary extra space that brings you closer to your garden with its unparalleled views. It has a modern look to it, making it an ideal extension for those living in a new build with a relatively small garden. With green space shrinking, and indoor space being at a premium, the Garden Room is the perfect solution to add space without taking away too much garden area. This is a unique type of room, bringing in conservatory qualities, but having a solid roof instead a glass roof. 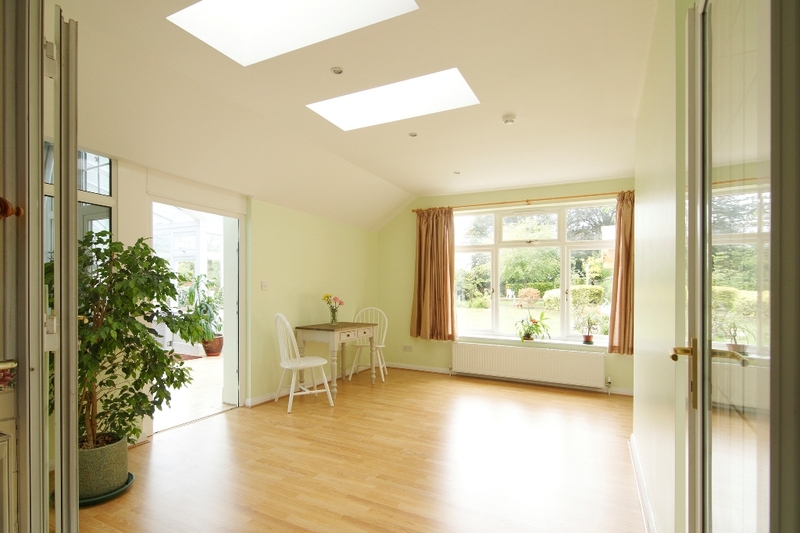 Moving house has become a bit more difficult of late, so the Anglian Panoramic Extension is a great way to have more living space. This is a customisable room, giving you the choice of size, skylights, window and door styles and finishes (including bi-fold or patio doors) and a choice of materials. It can be as big or as small as you want, with four different roofing options; Regency, Elizabethan, Lean to and Victorian. OK, so it may not be a conservatory, but it is a luxurious room that will help you stand out from the crowd. A little more expensive than conservatories, the orangery has a vast history related to Kings and Queens and the finer things in life. Built with the traditional brick built pillars and with the choice of a lantern style roof and brick parapet or a full glass roof and external aluminium cornice. Anglian’s orangeries can be built using bricks and window units or using timber for a more classical finish to blend in with your home. If I had to choose a favourite, it would have to be the orangery. They’re classy, bright and luxurious and for me, it is a great room to kick back and relax in after a hard day of work. Not only that, I think it is a great room to entertain in, sure to be admired by your guests. It’s not just me that thinks this: the folks at Hampton Court Palace Flower Show agree with me. Which of these styles is your favourite?